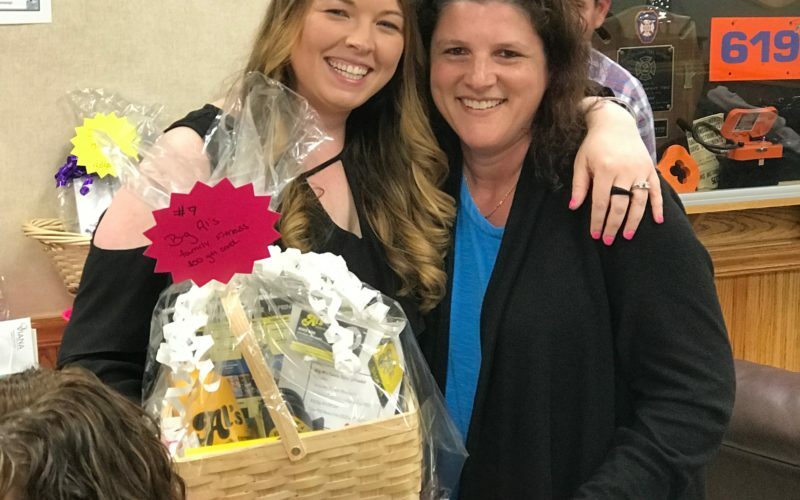 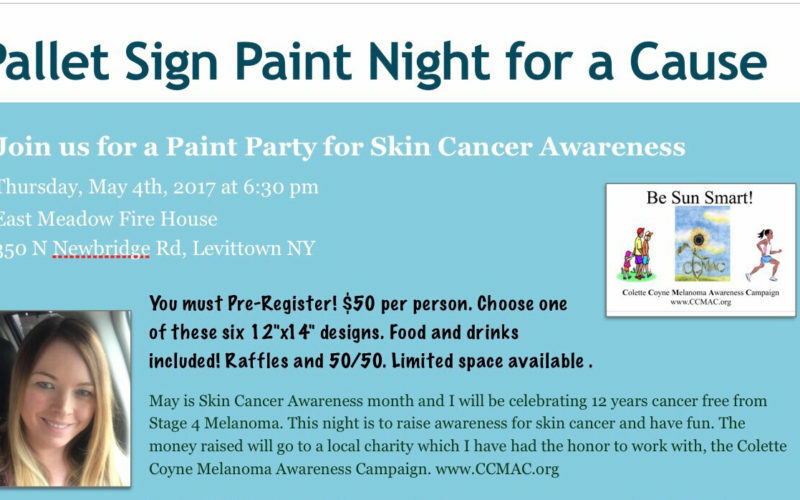 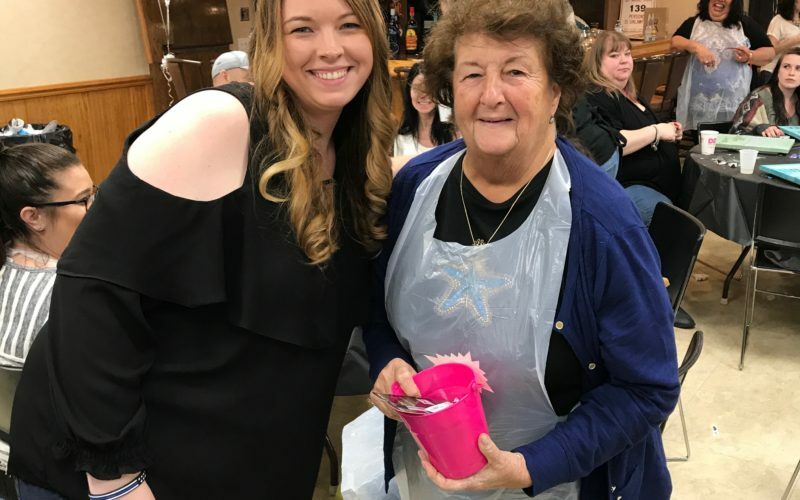 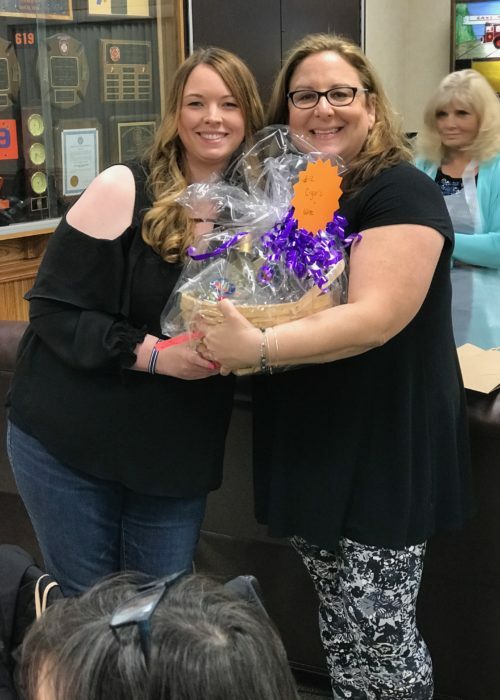 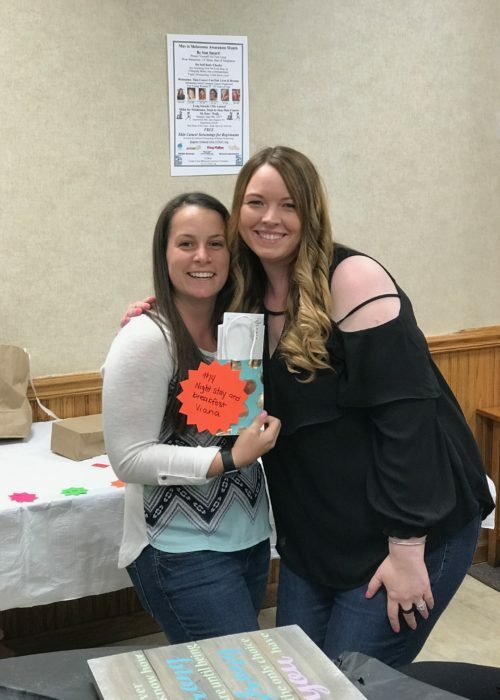 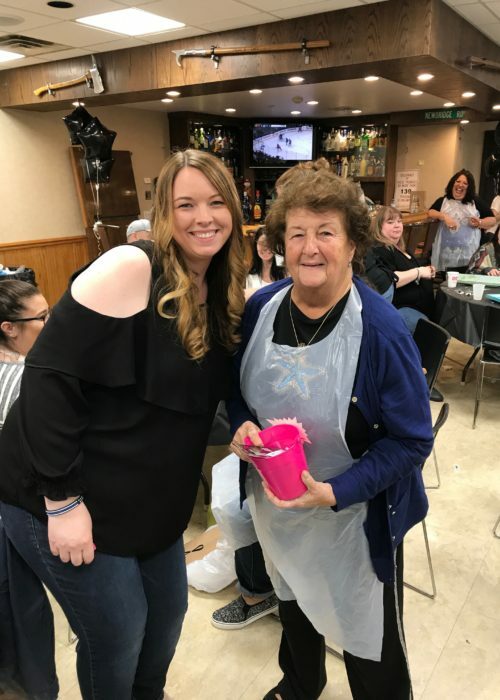 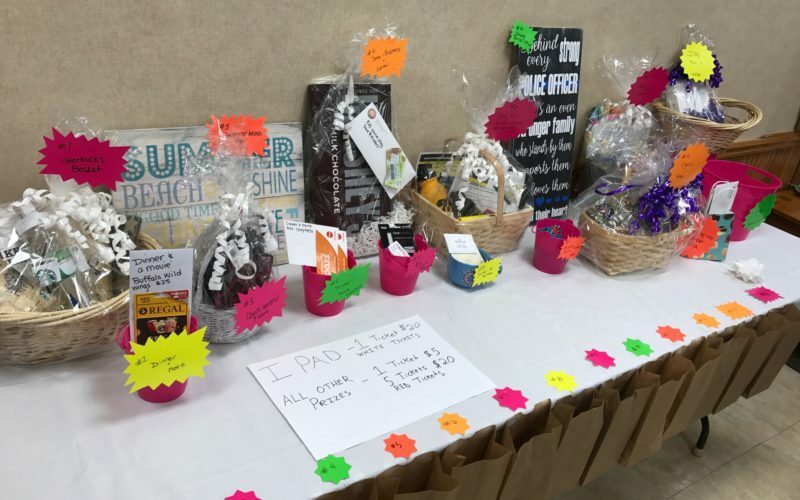 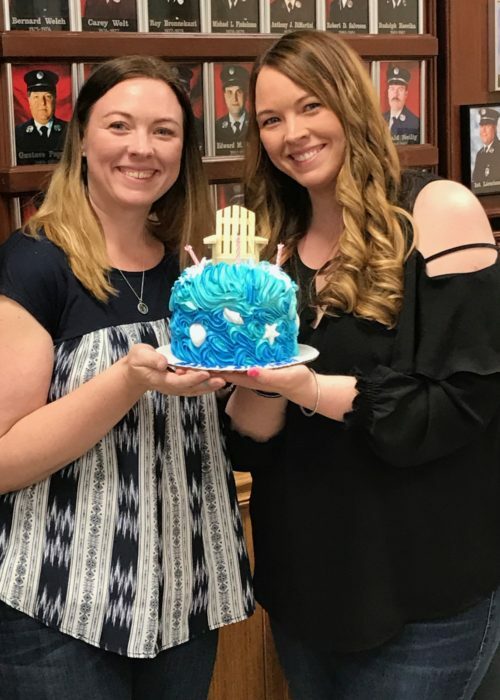 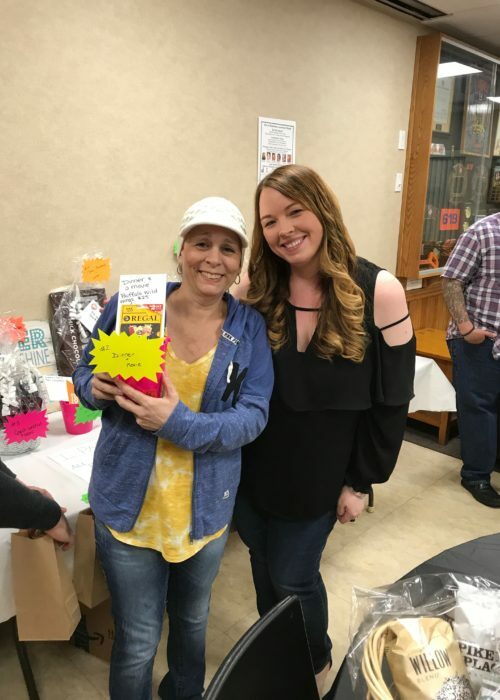 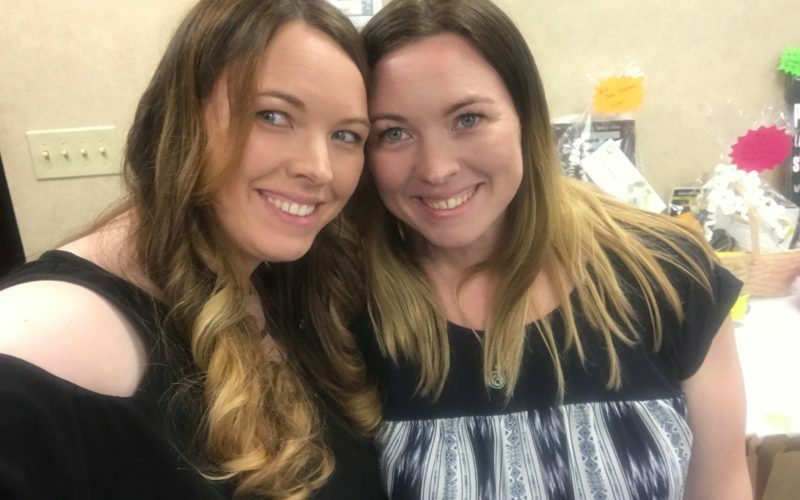 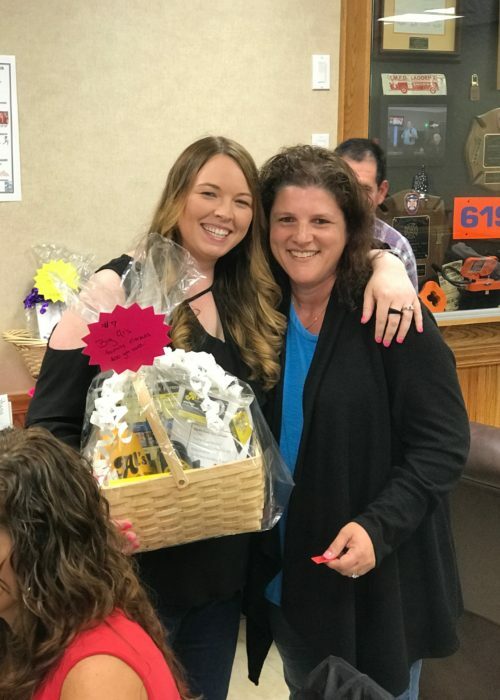 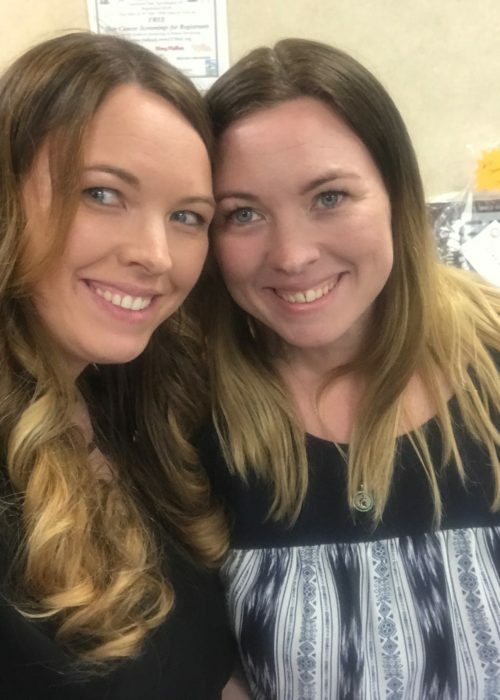 Kelli Martucci, celebrating 11 years cancer free this year raised $1850.00 dollars at a community fundraiser she organized, designed to raise awareness of the dangers of skin cancer and to have fun. 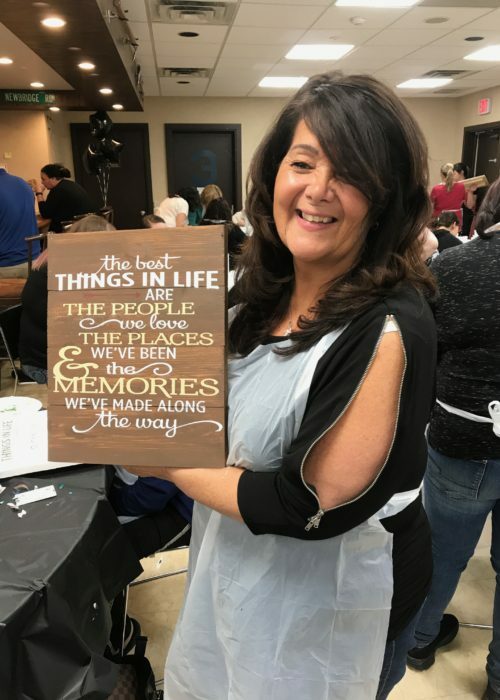 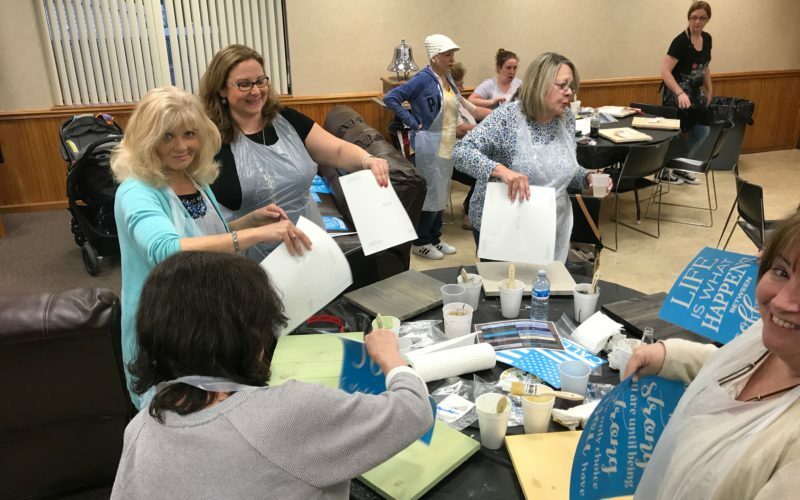 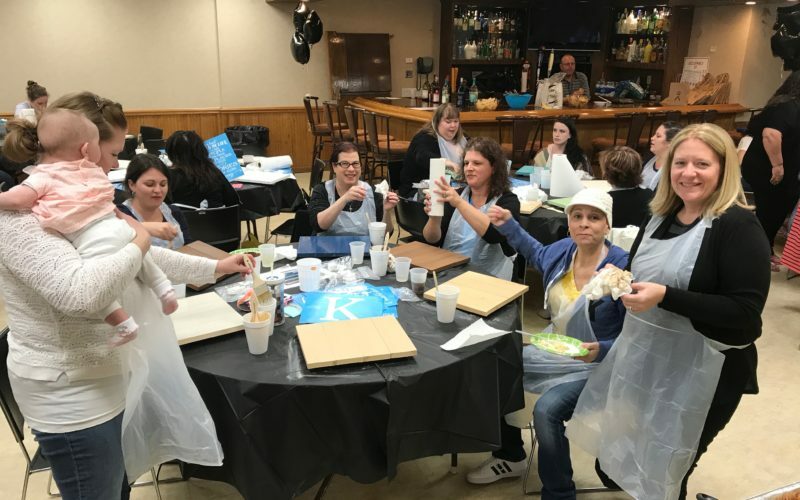 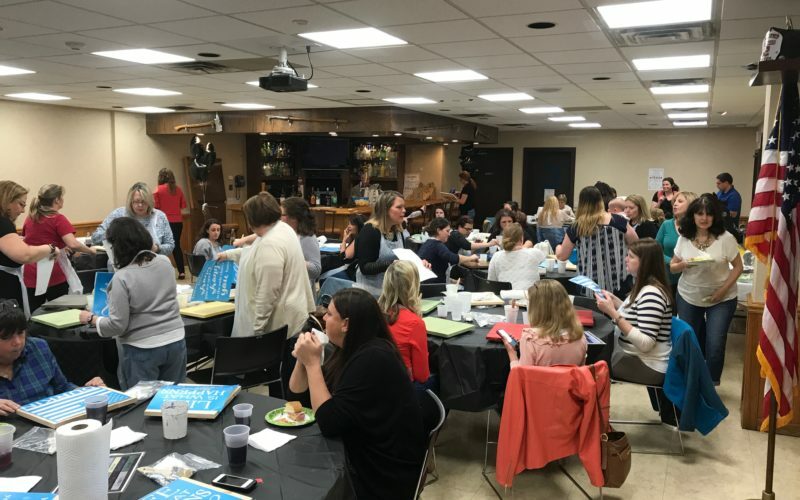 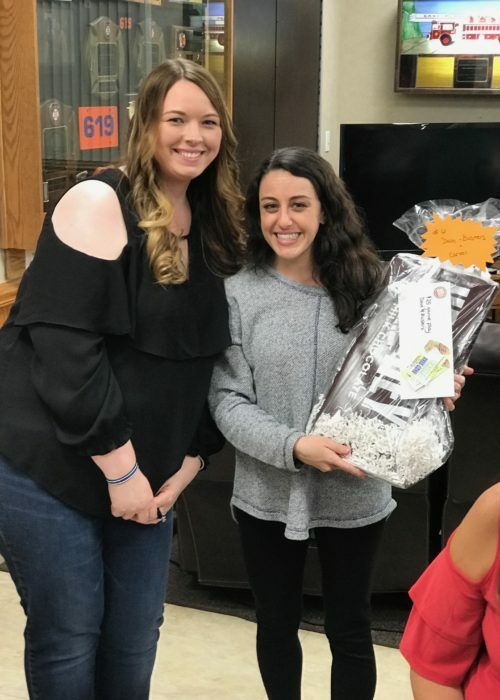 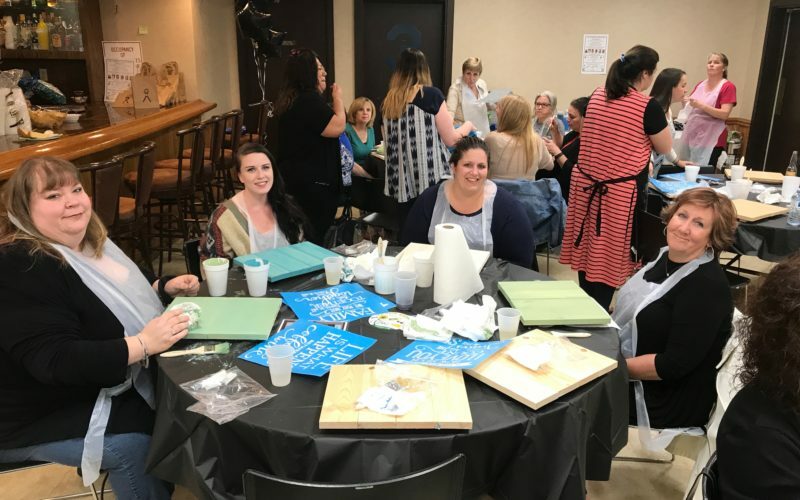 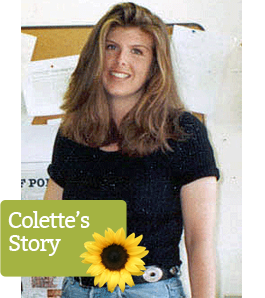 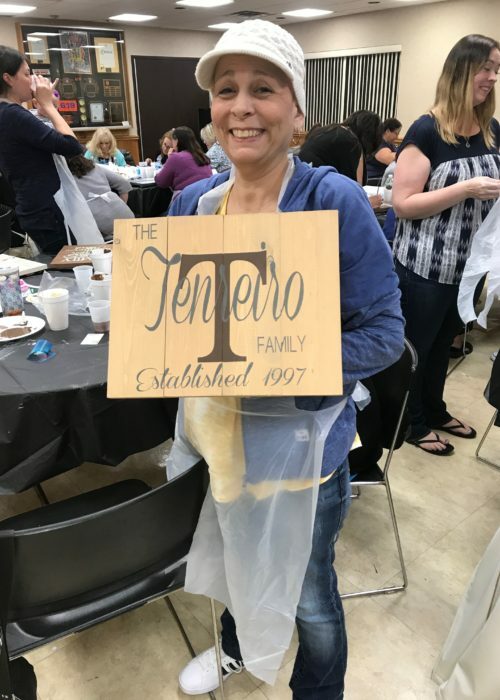 She organized a “Pallet Sign Paint Night for a Cause”, hosted by the East Meadow Firehouse. 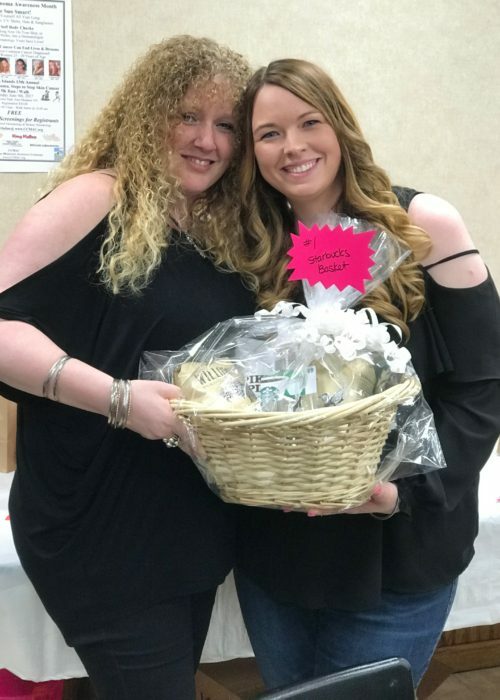 Some of the pictures from the event are posted below in the slider.